What? 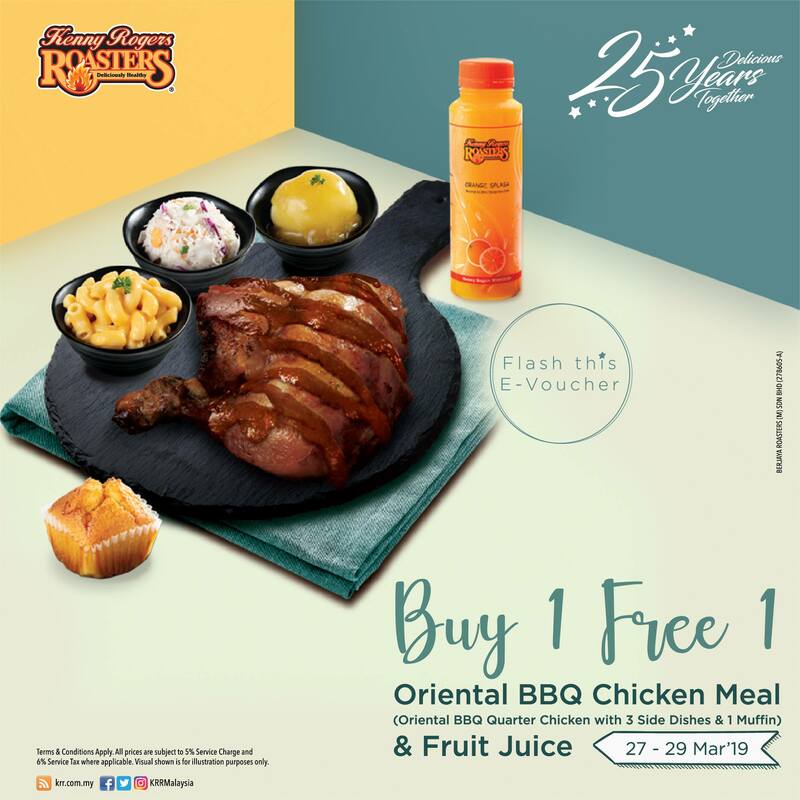 You haven’t try the new Oriental BBQ Chicken Meal by Kenny Rogers ROASTERS Malaysia? You are missing out the best thing then. 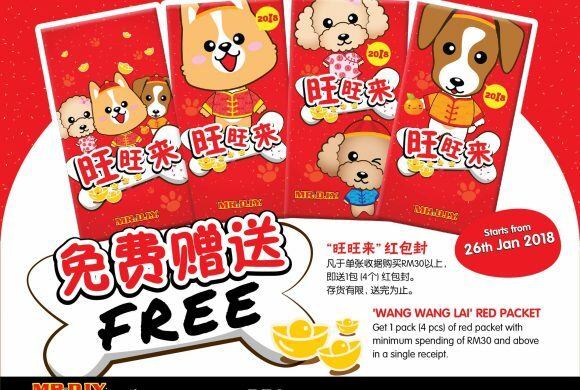 Fret not, try the new menu this coming 27 March and you can enjoy Buy 1 Free 1 for Oriental BBQ Chicken + Juice. Simply present the e-voucher when you dine-in and voila.